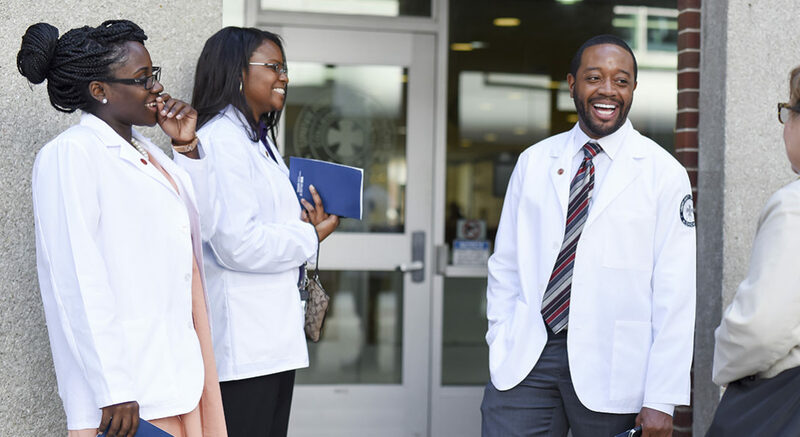 Our college's efforts to recruit and retain students from underrepresented groups goes hand in hand with our drive to eliminate health disparities and advance health equity. 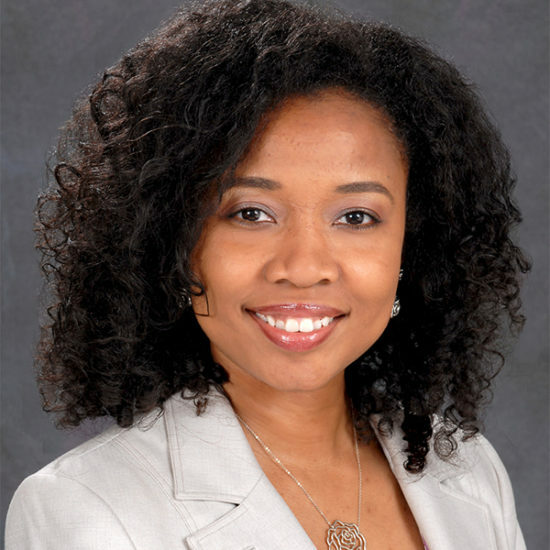 The mission of the UIC College of Nursing Urban Health Program (UHP) is to recruit and retain through graduation student groups who are underrepresented in nursing, specifically African Americans, Latinos and Native Americans. 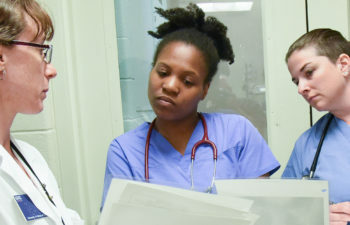 The UHP seeks to expand educational and research opportunities for these populations at all academic levels (including pre-college) in order to develop underrepresented minority healthcare professionals, faculty and researchers with the goals of eliminating health disparities and advancing health equity. 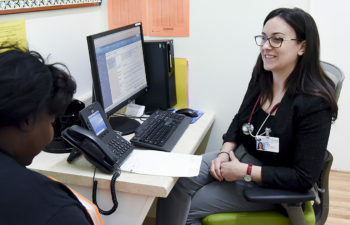 Once enrolled, a network of UHP staff and college faculty assist students with transitioning to their new role of “nursing student.” Each UHP student is assigned an academic advisor and matched with a peer mentor to assist with the transition. Retention activities are designed to strengthen academic skills and achievement, to provide a supportive psychosocial environment, and to increase awareness of nursing opportunities and issues/trends in nursing and healthcare. Academic support includes academic advisement, individual and group tutoring, and a connection to university resources such as the Writing Center and the Academic Center for Excellence, which offers individual and group workshops on college survival skills related to time management, stress management, study skills and test-taking. 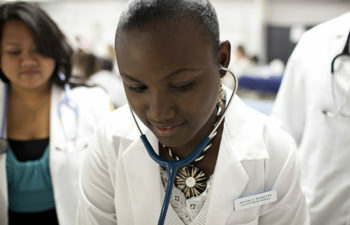 The College of Nursing encourages and directs students to pursue leadership roles at the local, national and international levels. 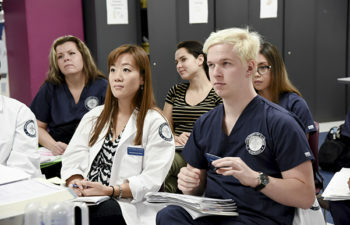 In addition to the UHP, students have the opportunity to participate in a variety of student organizations, such as the College of Nursing Student Council, the Student Nurses’ Association and the Graduate Student Nurses Organization. 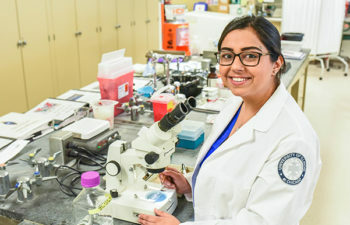 They can also be enrolled in the UIC Honors College and experience mentored research programs, seminars, workshops, and professional nursing conferences throughout the U.S. 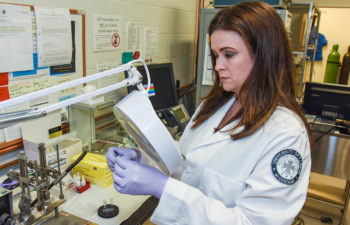 There are even opportunities to study abroad and to conduct research. The college’s UHP team and Office of Academic Programs staff offer pre-admission advising and group information sessions to ensure that prospective applicants receive accurate information about our nursing programs and help them build a strategy to compete at the admissions gate. Contact the College of Nursing UHP office below to schedule an appointment or ask questions.